HEBREW CLASS IS TEMPORARILY ON HOLD. WE WILL ANNOUNCE WHEN IT RESUMES. 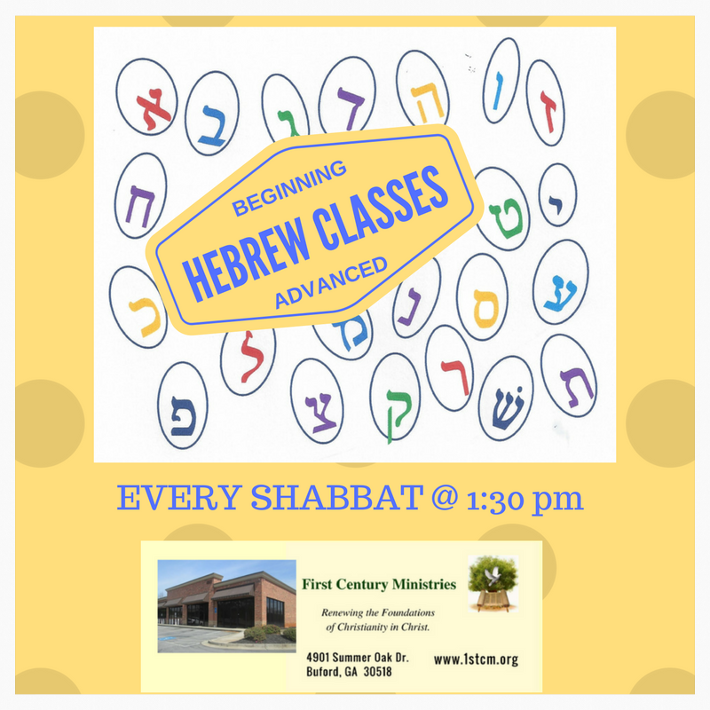 Beginning Hebrew: Learn the AlephBet & Vowels and how to read beginning Hebrew. Advanced Reading Hebrew classes: Mining Hebrew Nuggets from the Weekly Torah Portion. Students must be able to read Hebrew . 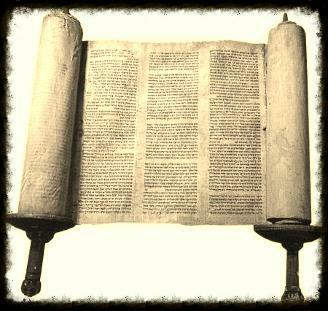 Hebrew is the original language of the TaNaK (Old Testament) and of the majority of the writers of all the Bible. They would have had a Hebrew mindset. Our Lord, Yeshua, spoke Hebrew and was and will be of a Hebrew mindset. Hebrew was the language of the Synagogue/Church (both words meaning "assembly"). Hebrew is the language of Modern Israel. It is the only ancient language that has been revised as a modern spoken language. Would come in handy if one gets the opportunity to visit Israel! One can better comprehend Jewish concepts and literature. Enlightens one's understanding of all the Bible, because one starts to learn the Hebrew mindset.